That looks good. 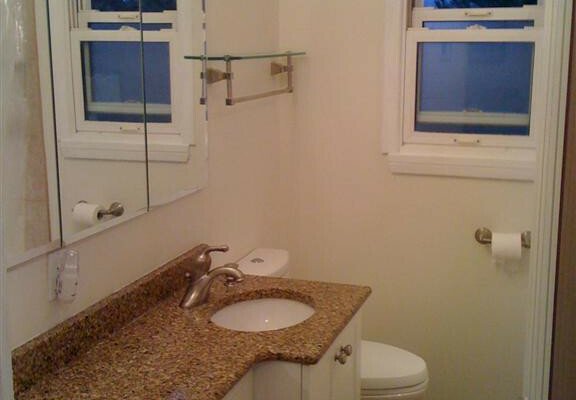 How much value does a remodel/renovation on a small bungalow bathroom add to a home though? 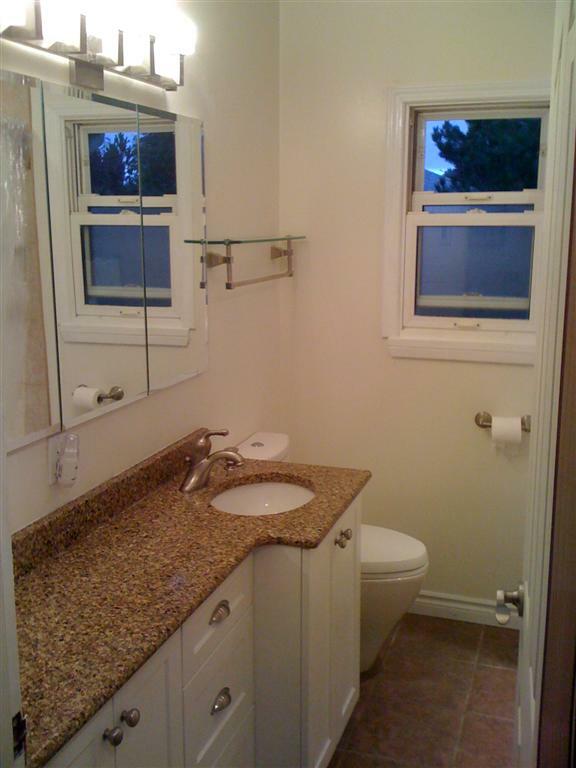 I would think that alot of the mid-50’s bungalows in Victoria with small bathrooms requiring old plumbing, wiring and plaster wall replacement to be done including potentially adding ventilation, new flooring and steel tub replacement would soon negate the value gain in expenses. Hi Dean, that is a good question. 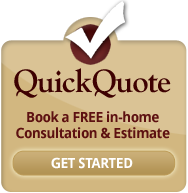 Depending on the quality of materials and workmanship, you could typically expect to recoup anywhere from 70% – 100% of money invested. I hope this helps.